The avid traveller is always looking for ways to make their next trip easier. So here are some great buys that are sure to help them on their next adventure. A compact navigator for in-vehicle use. Perfect for the Grey Nomad who is tired of using maps or getting in fights over directions! 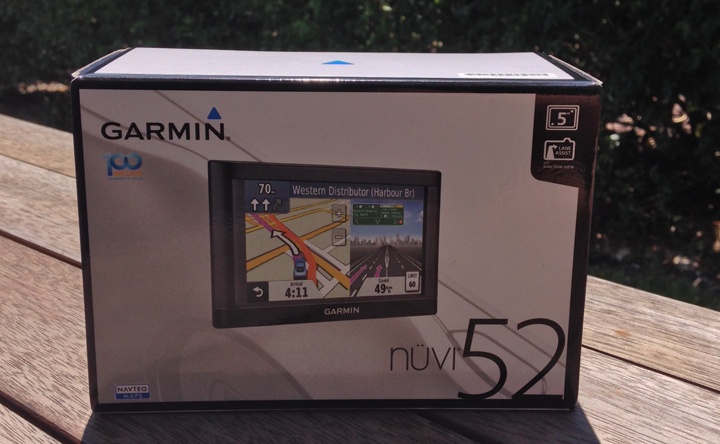 It is designed for use in Australia and New Zealand with Garmin’s latest navigation and user-interface technology. For more information click here. 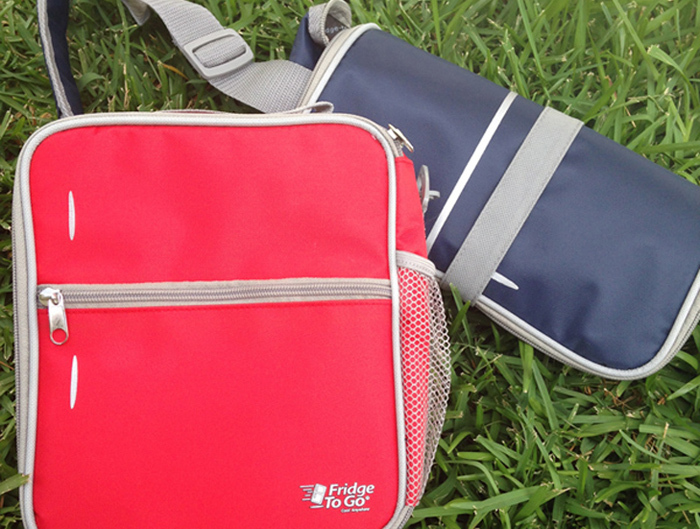 These small and compact freezer bags are perfect for the traveller on the go. Roomy enough to keep a cold lunch inside, they make the perfect picnic or day-trip companion. With a freezer block covering the whole base of the bag and insulation, they are a superb gift for someone who loves to make their own food and keep it fresh on the go. For more information click here. Everyone in the Starts at Sixty office wants one of these pillows! They are the best we have seen and really care for your posture. Made out of 100% hypoallergenic cotton with PVC inflatable inserts, they are designed to give total comfort. 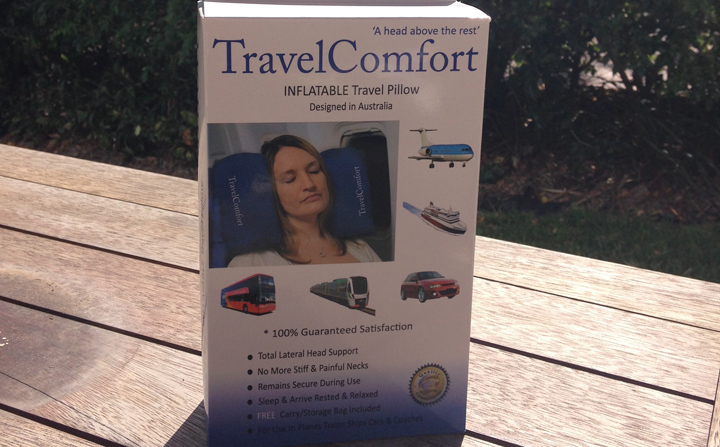 Perfect for anyone travelling long amounts of time in a car, bus, train or plane. For more information click here. Think of this as a mini washing machine. 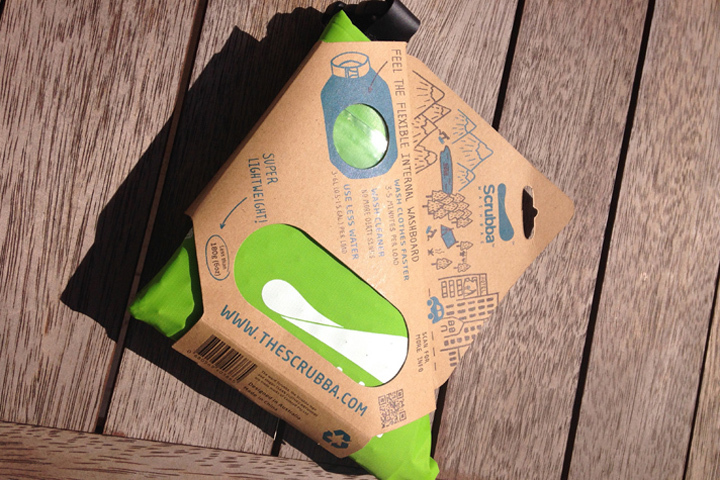 It is a wonderful invention and is a bag that you just add into it water, detergent, clothes and then roll! A wonderful wash tool for anyone into camping and caravanning. Light and compact it is a great addition to any camping essentials kit. For more information click here. 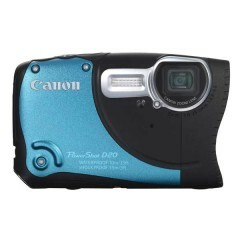 After a long wait, Canon has finally released their new Waterproof camera, the Canon PowerShot D20. The Canon D20 is made for rough play, with a completely new design able to survive a 1.5 metre drop and being taken 10 metres underwater. More info. The latest technology in natural mosquito repellent. 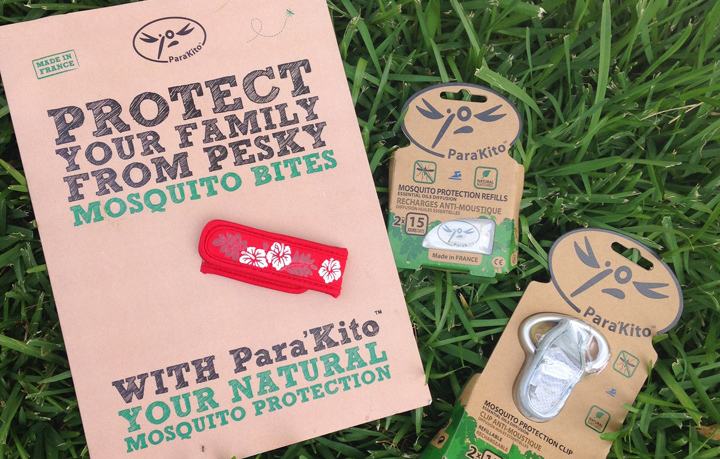 It uses well-designed, fashionable armbands and clips that can be reused as many times as you like to house a small block of natural repellent. You can wear the bands or clips or you can wrap or tie them around clothing, equipment or bags. Refills can be easily purchased. Great for campers and people who love the outdoors. For more information click here. A good stocking stuffer for the traveller with sensitive skin these natural skincare products are made from Australian certified organic ingredients and are in perfect sized travel packs for men and women. The women’s pack includes body moisturiser, body wash, facial moisturiser, refreshing toner and a foaming cleanser. 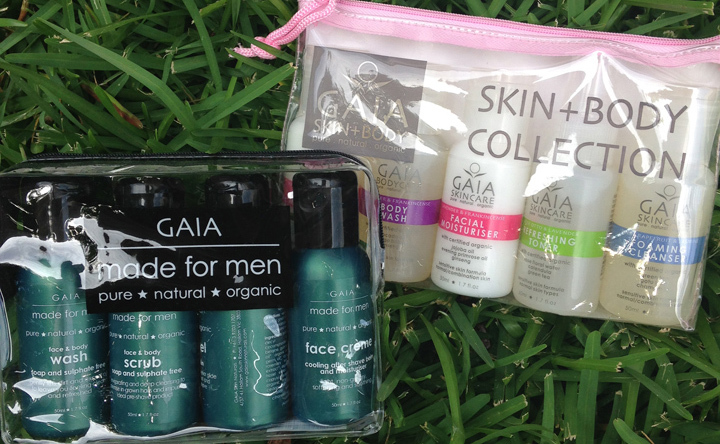 The men’s pack includes face and body wash, face and body scrub, shaving gel and a cooling after shave moisturiser. For more information click here. The traveller among us wants to stay connected without lugging a laptop. 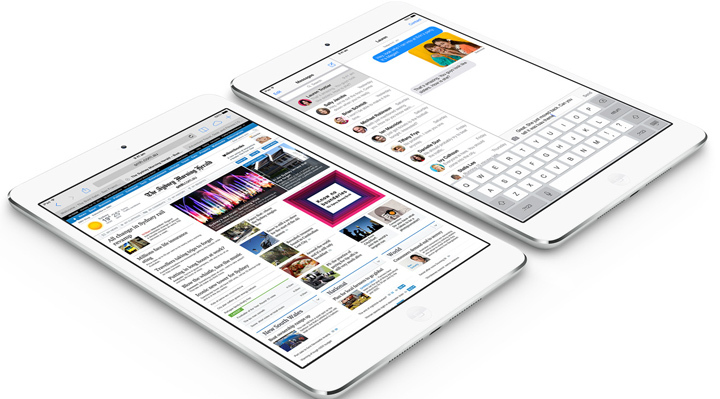 The iPad Mini has all of the best features of Apple’s iPad in a smaller case and a beautiful 7.9-inch Retina display. 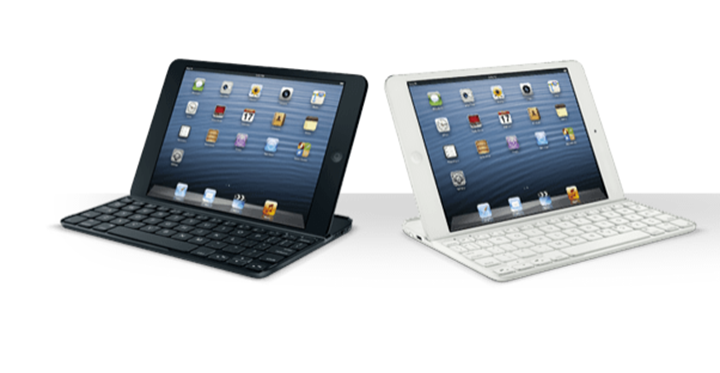 Ideal for surfing the web, using applications, reading e-books, email and games. 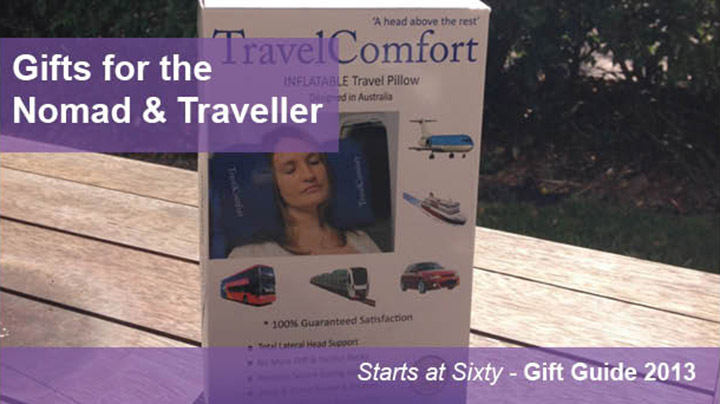 Totally portable, practical and whole lot of fun, it is a great gift for a traveller. For more information click here. 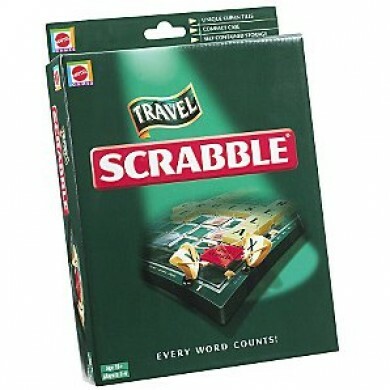 This compact version of the terrific game, Scrabble uses clip in tiles that stay in place whether you’re on a plane, train or a mountain top. Perfect for travel or nomading to pass the time. More info.